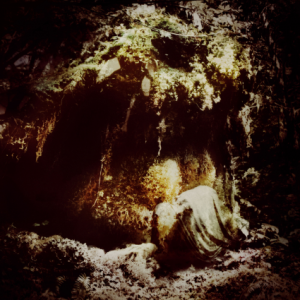 Easily one of the most anticipated records of 2011, Wolves in the Throne’s latest opus – Celestial Lineage. Nathan and Aaron Weaver, the brothers behind USBM’s finest, have delivered on all fronts with this album. Click HERE for the full review of the record.